Help! anyway to fix it?? Is your client copy from another pendrive to the new computer? 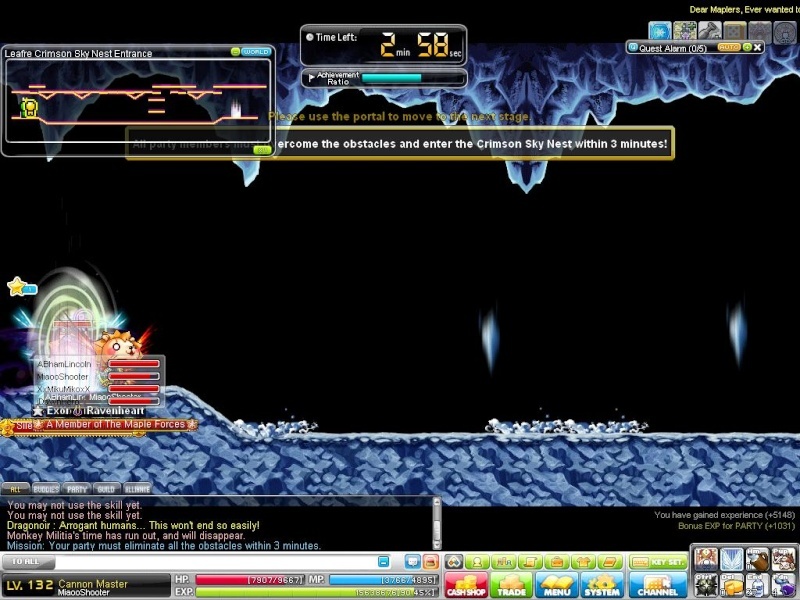 Try to set the graphic settings in your MapleStory application to low. Subject: Re: Help! anyway to fix it? ?